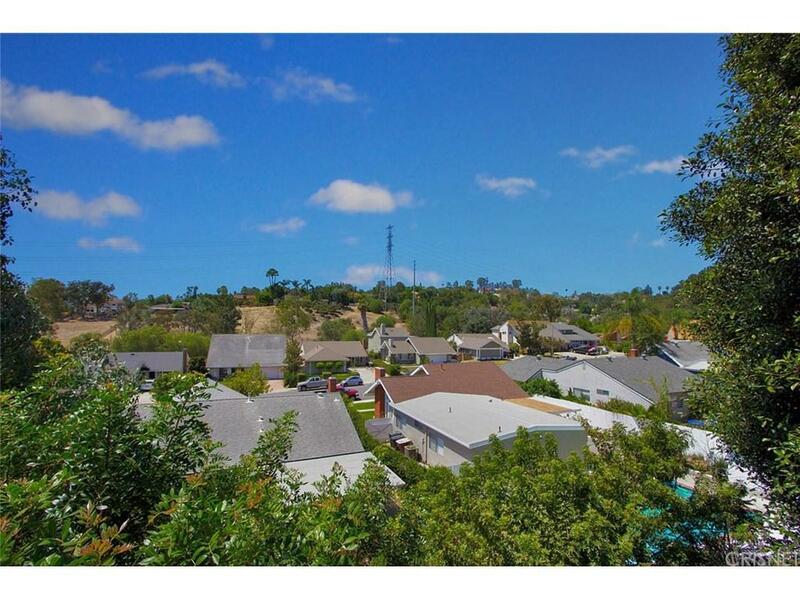 Single story 3+ 2 home with stunning views in a quiet Laguna Hills neighborhood. The main public area of the home is spacious and open - with an updated granite kitchen with double oven and breakfast bar and ample room for dining and entertaining. The master bedroom features a sliding glass door with beautiful canyon views, large closet and updated bathroom with double sinks and a luxurious shower. The two additional bedrooms share an updated hall bath. Fresh and inviting with new paint, tile and hardwood floors throughout and lots of light. Outdoor area consists of lovely patio and deck with built in BBQ, fire pit and vast open canyon views with the equestrian estates of Nellie Gale in the distance. 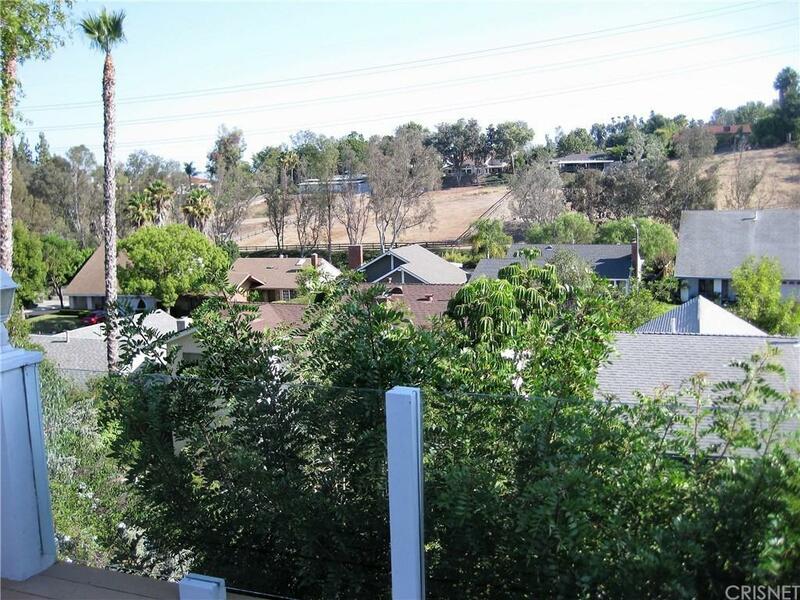 Close to Knotty Pine Park, shopping and restaurants on La Paz and the I-5. 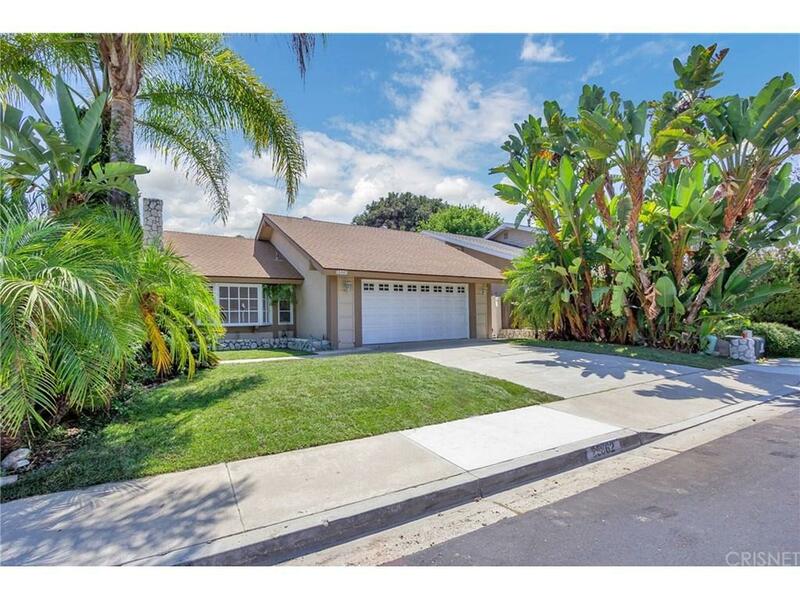 Sold by Steven Berck BRE#01410965 of Berck Real Estate. 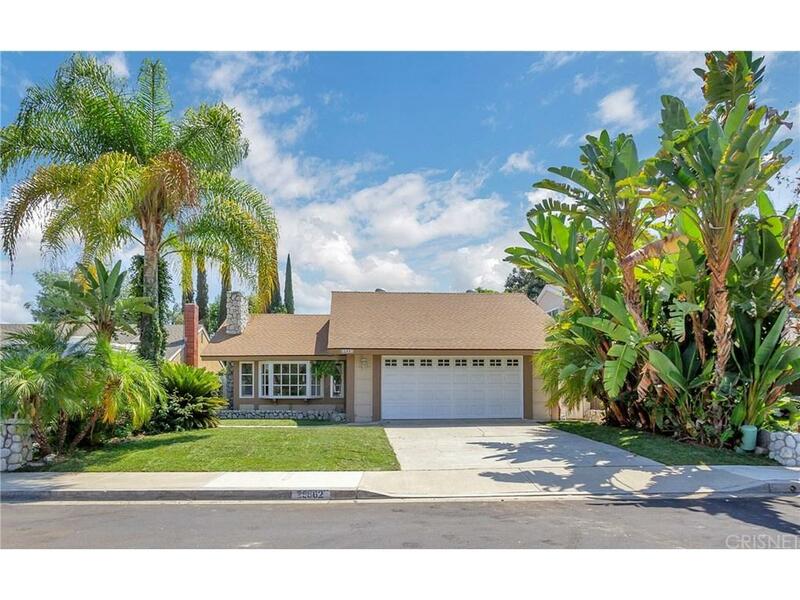 Listing provided courtesy of Jill Donaty DRE#01410965 of The Donaty Group.